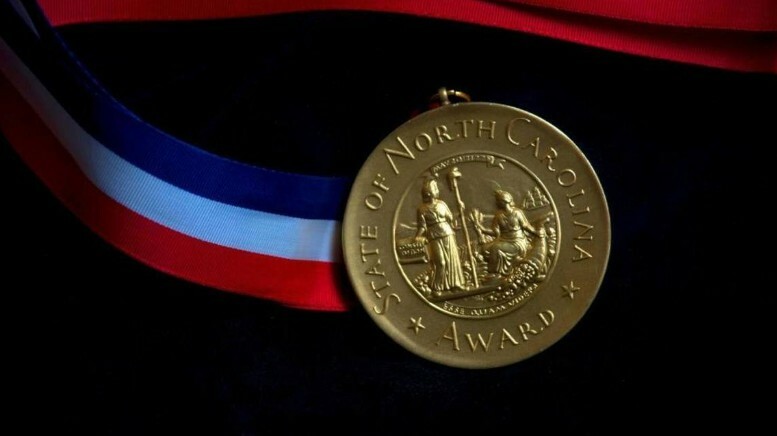 Phillip Freelon is not only a talented Durham architect, but he was also named NC’s top civilian in 2017. Mr. Freelon is the Founder of the Freelon Group and was honored for his contributions in fine arts. After graduating from North Carolina State University’s College of Design with a Bachelor of Environmental Design (Architecture) with top design honors, Phillip Freelon earned his Master of Architecture Degree from Massachusetts Institute of Technology (MIT). Freelon has served as an adjunct professor or visiting lecturer to many prestigious universities including University of Maryland (College Park) and Syracuse University. In 1989, he spent a year of independent study at the Harvard University Graduate School of Design. Did you know Mr. Freelon is the architect of record for the Smithsonian Museum of African American History and Culture in Washington, D.C.? His design influence on museums and cultural institutions can be seen across the country, from the Durham Bulls Athletic Park (here in Durham, North Carolina) to the Museum of African Diaspora in San Francisco, California. Freelon is a Fellow of the American Institute of Architects and holds many other honors. Mr. Freelon is married to Nnenna Freelon, a world-renowned jazz singer, composer, producer, arranger, actress, and six-time Grammy nominee. Together they have three grown children: Deen, Maya, and Pierce. After Phillip Freelon received the diagnosis of ALS (Amyotrophic Lateral Sclerosis) in 2016, a fatal neuromuscular disease otherwise known as Lou Gehrig’s Disease, he started the “Design a World Without ALS” campaign to raise $250,000 towards an endowment to benefit the ongoing and critical research of the Duke University ALS Clinic to support ALS research and families. Morehead Manor Bed and Breakfast in Durham, North Carolina applauds Mr. Phillip Freelon and his talented family for their outstanding achievements. 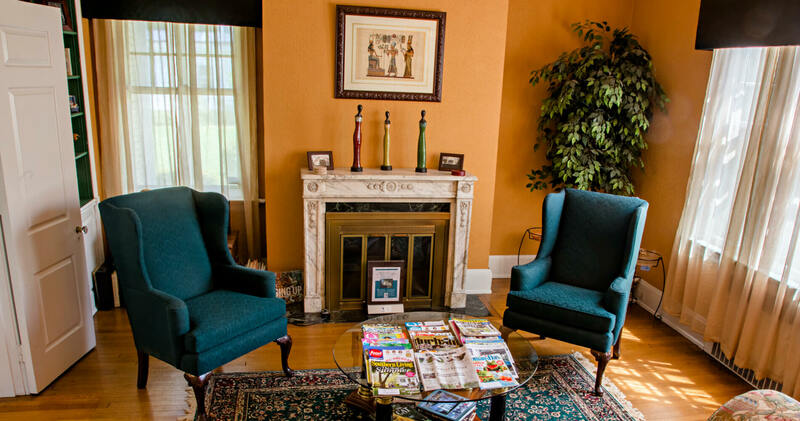 We welcome you to stay with us when you visit The Bull City. This entry was posted in Durham and tagged Durham architect, Durham Bulls Athletic Park, Freelon Group, Nancy Freelon, NC's Top Civilian, Phillip Freelon, Smithsonian Museum of African American History and Culture by admin. Bookmark the permalink.